She’s Got A New Wrist Hat! 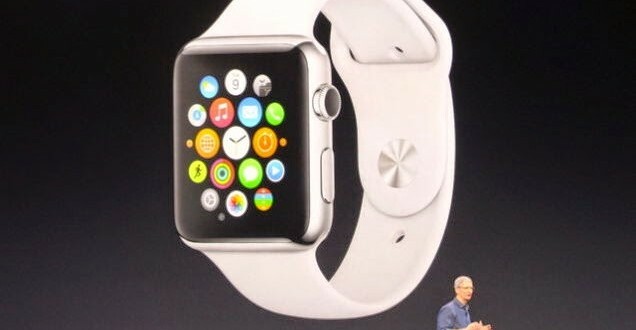 It’s called the Apple Watch – not the iWatch. Apple today also unveiled the iPhone 6, the iPhone 6 Plus, and Apple Pay.